Need to increase your leafy green intake? Try this simple and tasty recipe. Mmmmm delicious! 1. In a medium bowl, whisk together the lemon juice, oil, 1/2 teaspoon salt, and 1/4 teaspoon pepper. Stir in the artichokes. 2. 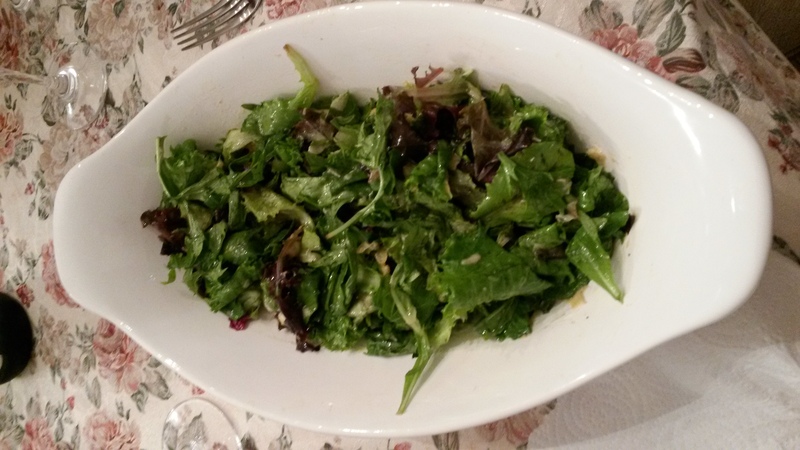 Divide the greens among individuals plates and top with the vinaigrette.